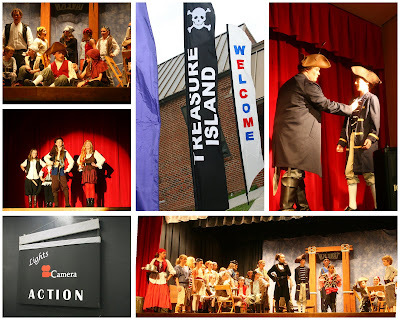 My daugher was in the Treasure Island performance held at Maryville HS - April 3rd. Her debut, she did great!!! I am so proud!